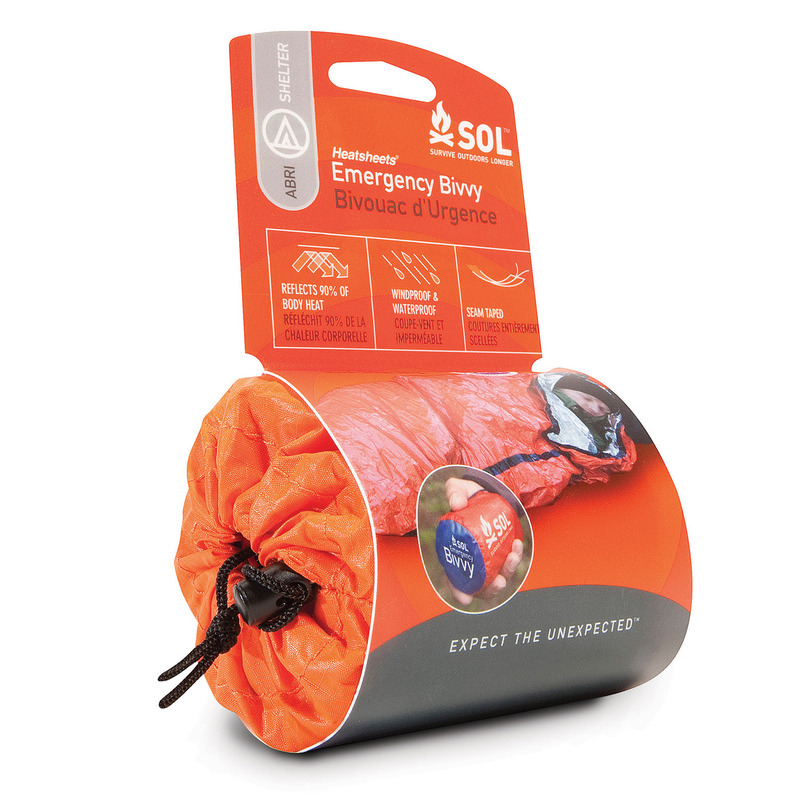 The same ultra-light, ultra-warm, emergency shelter that professionals rely on. Made from heat-reflective polyethylene Heatsheets® material, reflecting 90% of your body heat back to you. Seam-taped and fully sealed to keep out wind, rain or snow.